ARiD currently supports the communities of Angole and Rackoko parishes in Awere sub-county, Pader district through strengthening their capacities in participatory governance and accountability. 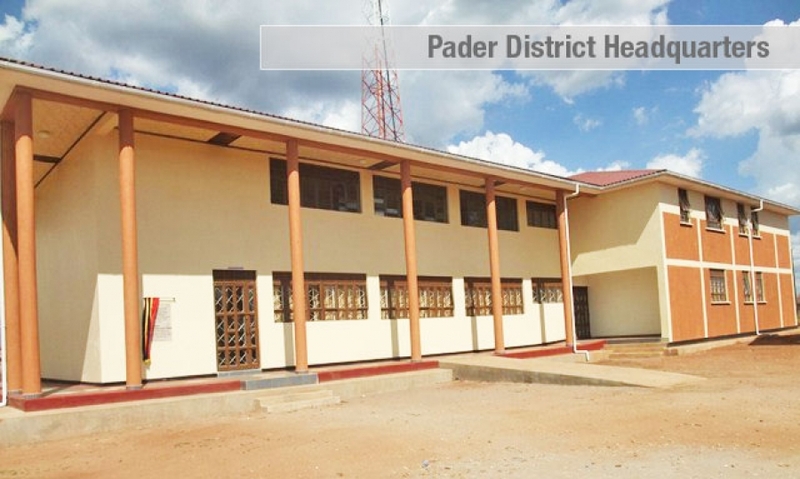 Pader District is one of the new districts in northern Uganda founded in 2001. The district headquarters are located about 130 kilometres by road, northeast of Gulu town - the largest city in northern Uganda. Pader district was worst affected by the Lord’s Resistance Army (LRA) rebels’ insurgency with thousands of people losing their lives and many others forced to live in 157 internally displaced people’s (IDPs) camps. The lives of the people who survived the armed conflict, insecurity, displacement and the subsequent loss of access to an agrarian-based livelihood system in the district have undergone significant changes. As the insurgency ended, many people returned to their original homes and embarked on rebuilding their lives but life is still basic. The population in the district depends on wood fuel as the major source of energy.